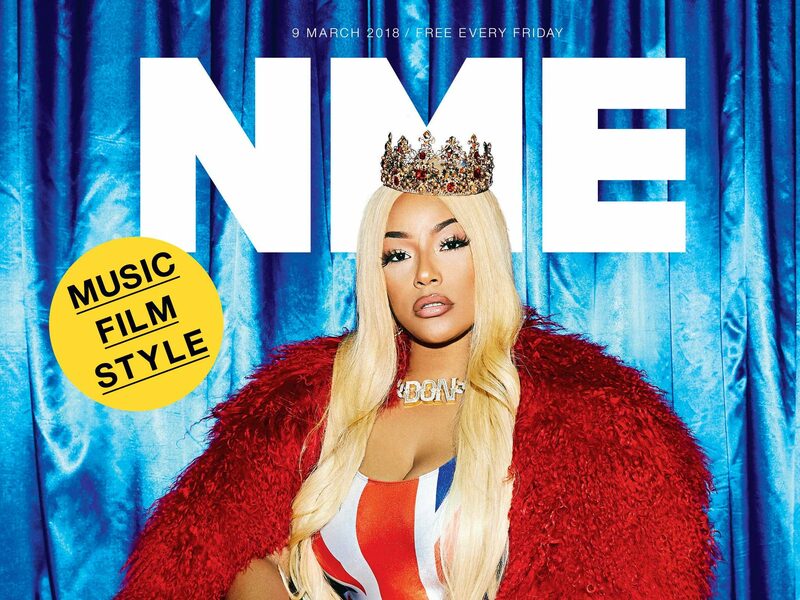 The NME faced “ongoing losses” prior to publisher Time Inc UK’s decision to stop printing the free weekly magazine from this Friday. Staff face the threat of redundancy as a result of the switch in focus to the “digital space” with consultations now underway, although a spokesperson said it was too early to say how many would be affected. NME has 17 editorial staff, including full-time freelancers, and six commercial staff. A spokesperson said: “The market conditions meant that, [with] the print production costs and distribution costs, we were facing ongoing losses. That’s the reason it wasn’t viable [as a magazine]. Staff whose positions are affected by the print closure could be found roles on other titles owned by Time Inc UK as part of the consultation process. Press Gazette understands staff only found out about the closure yesterday and would have been working on content for the following week’s issue. 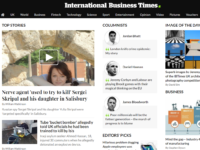 Time Inc UK, which last week was sold to a private equity firm for an undisclosed sum, has said it is now focusing “effort and investment” in digital to secure the brand’s future. It will continue to publish content at NME.com and is launching a number of new services, including Internet radio station NME Audio. According to the latest ABC circulation figures, NME distributed 289,432 copies a week. It also claims to have more than 13m global unique users per month, including 3m in the UK. Spandau Ballet singer Gary Kemp called the magazine his “bible” and said that it gave him an “identity”. Danny Baker, who wrote regularly for the NME, added: “The NME never once asked me where I studied. Or what certificates I had. Or where I saw myself in five years. Ex-NME writers Tony Parsons and David Quantick wrote affectionate columns in the Sun and Telegraph respectively, whilst Guardian head rock and pop critic Alexis Petridis wrote that that the magazine’s “narrow musical focus in its later years doomed it to irrelevance”. I am sad that some terminally unemployed bozo with 1 O Level won’t be able to have their life saved, as mine was starting at NME in 1993. However, I still believe in print, paid for, and made with care. I hope someone smart sees this as a gap to be filled. For what it's worth, I know the exact day the @nme went into decline. The day it started being a paid admirer of the music business, rather than a slightly deranged mate of music fans everywhere.